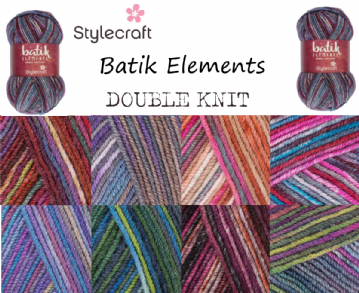 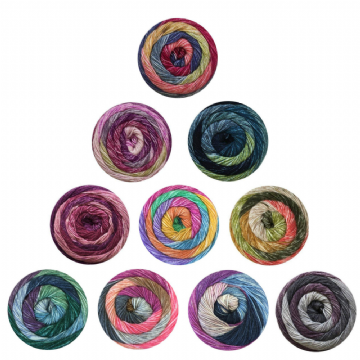 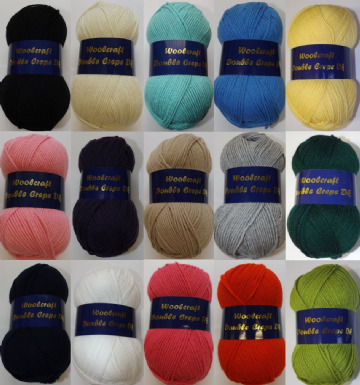 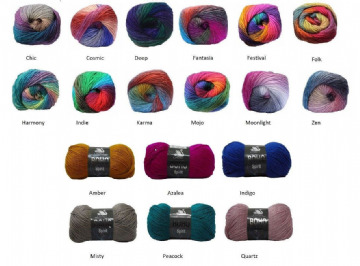 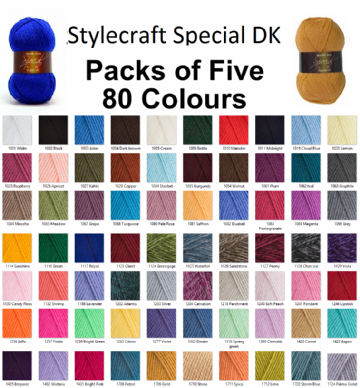 Double Knit (DK) yarn is the most popular of all the yarn weights. 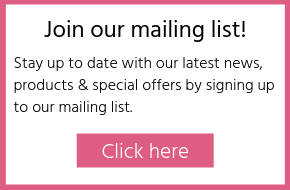 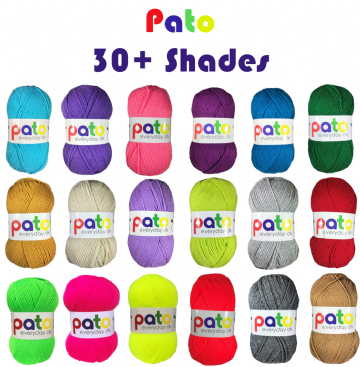 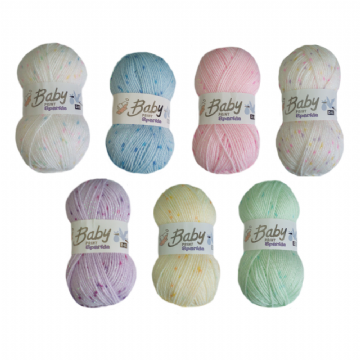 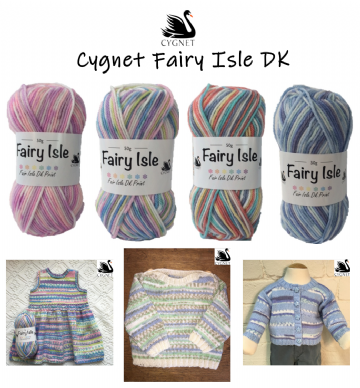 It's perfect for all kinds of knits like jumpers, cardigans, kidswear, homeware and even accessories. 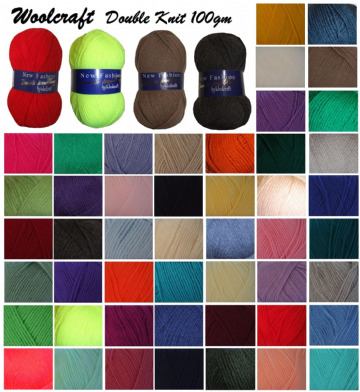 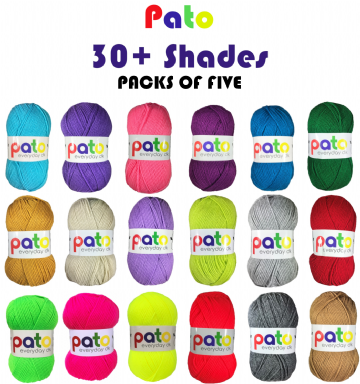 Double Knitting yarn is often knitted on 4.00mm needles however this depends on your personal tension. 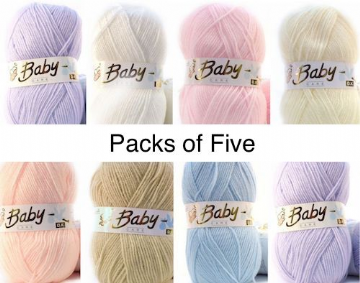 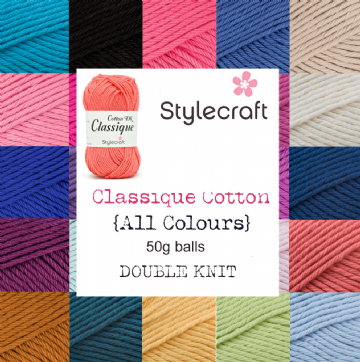 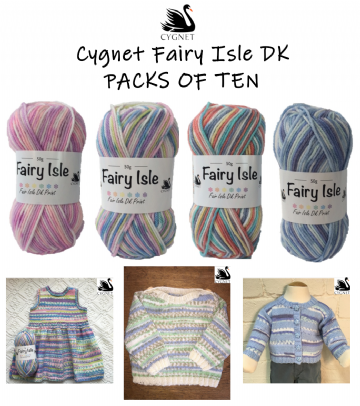 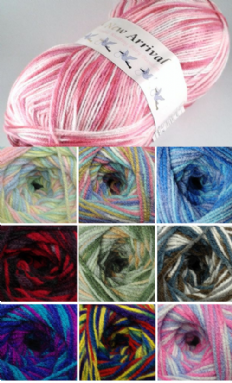 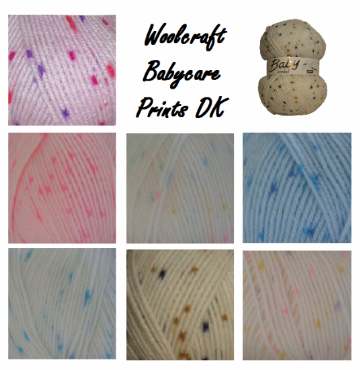 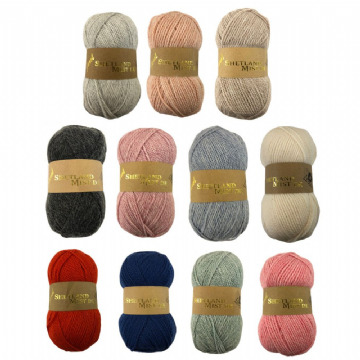 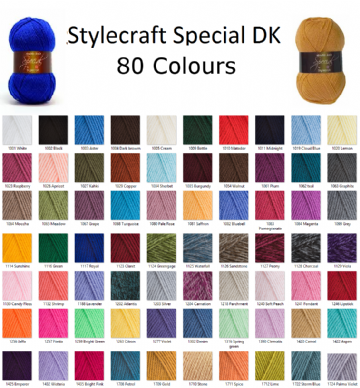 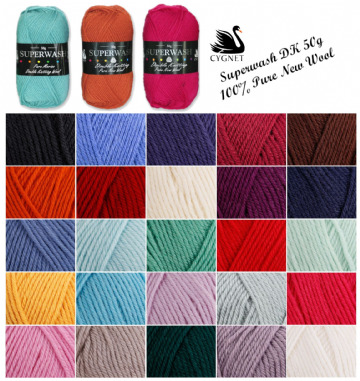 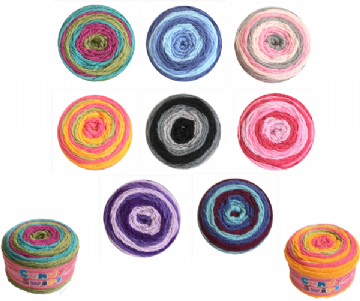 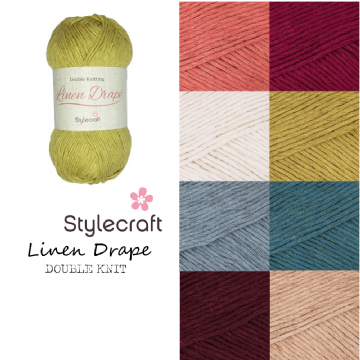 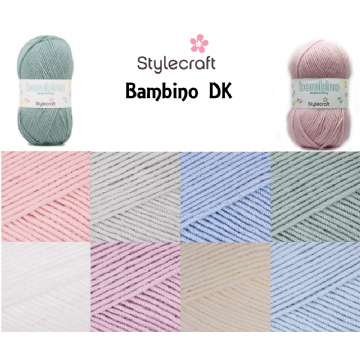 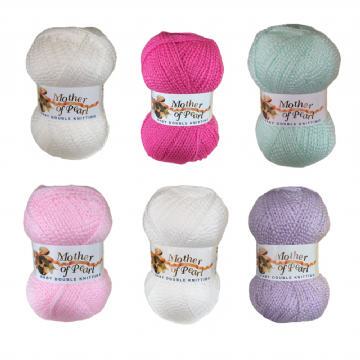 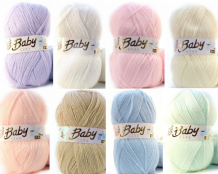 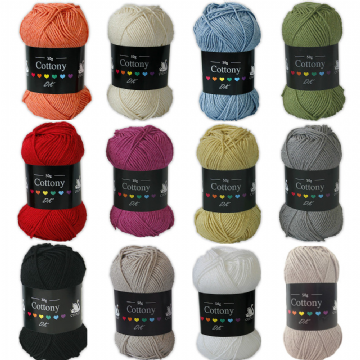 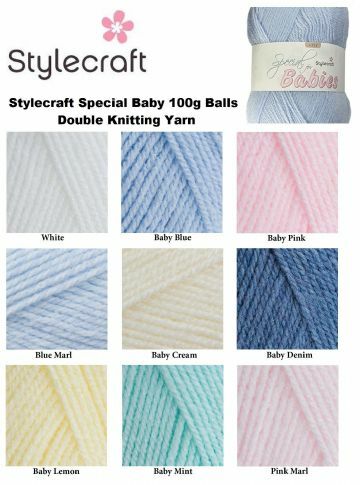 DK yarn is also sometimes known as 8-ply in Australia or light worsted in the USA.